When it comes to all-inclusive family vacations in the Caribbean, you can’t go wrong with a Beaches Resort. But with three to choose from, how do you decide which is the right fit for the family? Here’s a closer look at Beaches Turks & Caicos, Beaches Negril, and Beaches Ocho Rios. 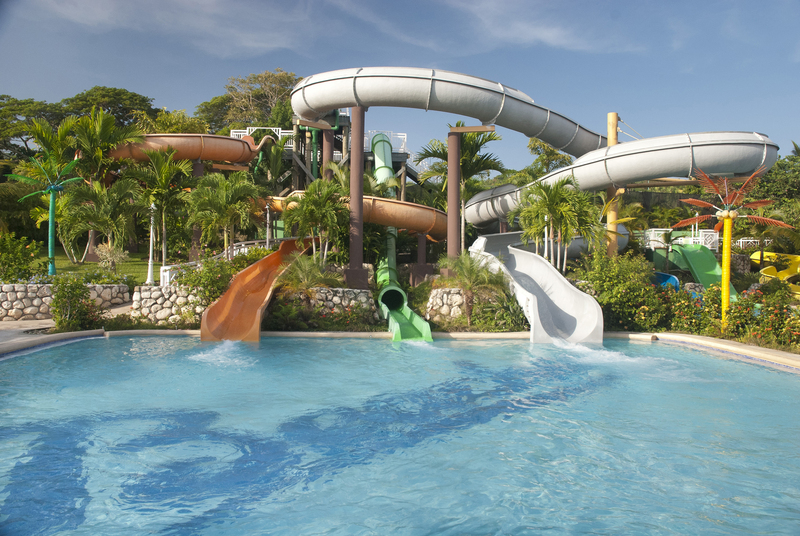 Beaches Resorts offer exciting activities for everyone in the family. So what’s the important element for your own Caribbean getaway? Restaurants? Pools? Travel time from the airports? Here’s the rundown. Unlimited water sports are just one of the many perks you and your family enjoy at Beaches Resorts. 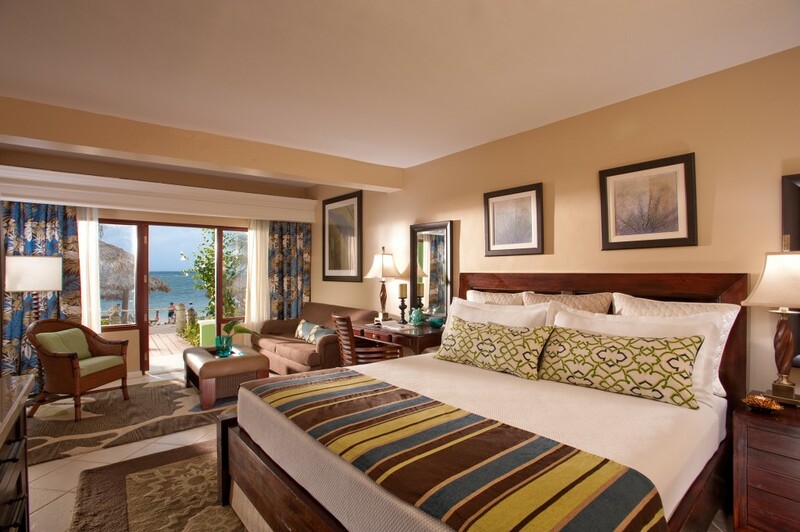 Beaches Ocho Rios offers 12 different room categories for families to enjoy and relax. Every Beaches resort offers a waterpark! 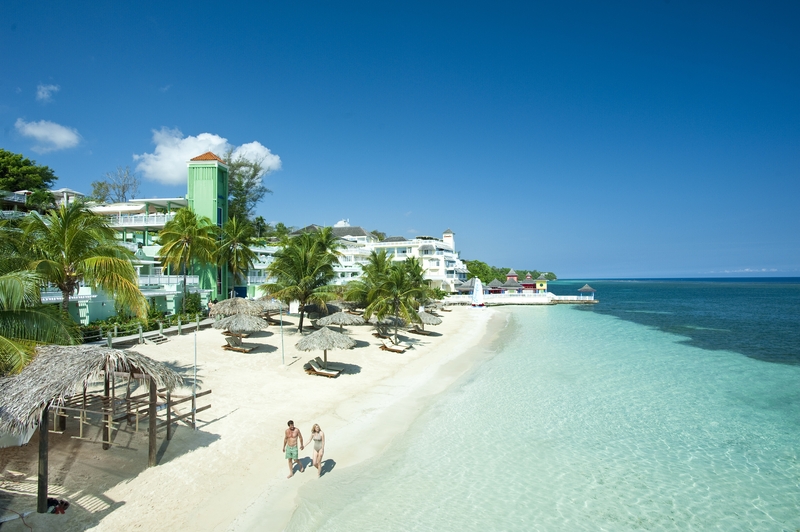 Beaches Ocho Rios is situated on a private, breathtaking cove. Vacations need entertainment, relaxation, and family fun, especially at Beaches Resorts. So you’ll find at each one of the award-winning resorts a wide variety of activities, perfect for families, for parents, for kids, and even teens. – Waterpark (lots and lots of square feet of water fun). 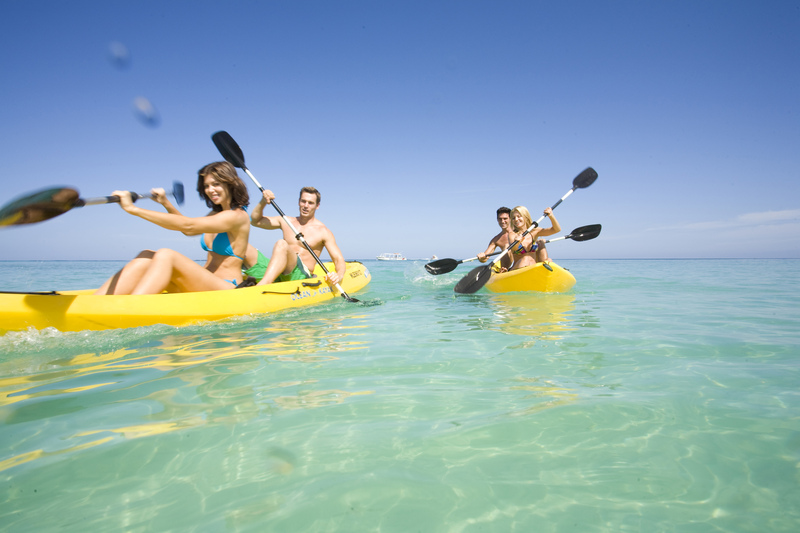 – Water sports (largest water sports operation in the Caribbean). – Kids Club (including programs for infants to teens). 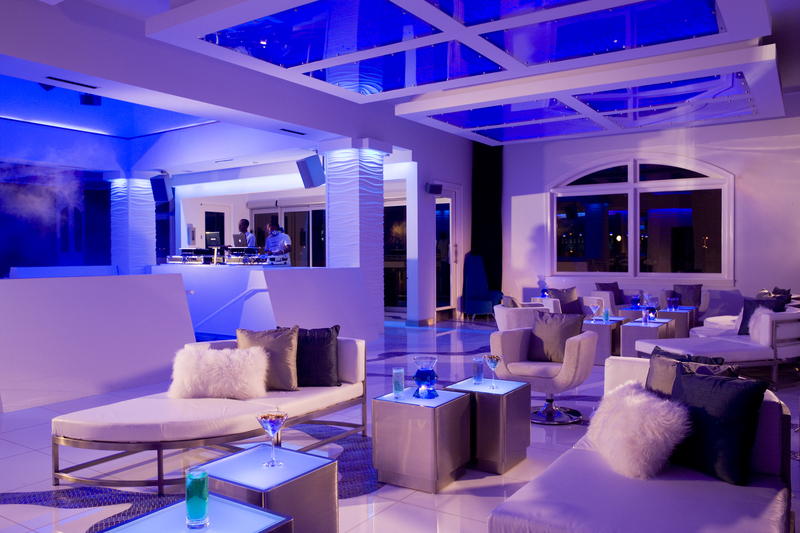 – Liquid Night Club (for teens). – And Xbox® Game Garage (for everyone). While the kids play, parents can take advantage of the treatments and tranquility of the Red Lane® Spa, which is available at every Beaches Resort. 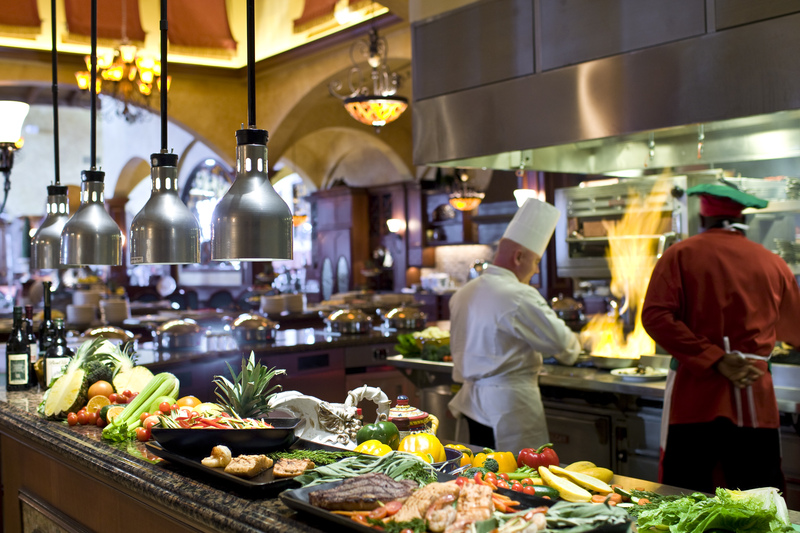 Beaches Turks & Caicos has more than 16 restaurants with a variety of tasteful offerings. But if the number of pools, miles of beach, and waterpark square footage don’t hit the deciding factor, then check out what makes each Beaches resort special. Beaches Turks & Caicos is the biggest Beaches resort with 60 percent more rooms than the others and 16 restaurants. Though each Beaches resort has amazing gourmet offerings, Beaches Turks & Caicos has a culinary journey around the world with an authentic jerk shack, Selerno (Italy) and Tuscan cuisine, Asian flavors, Tex-Mex cooking, seafood fare, sushi, exquisite European delights, British pub food, a pizzeria, a 1950s diner, Mediterranean seafood, and more. 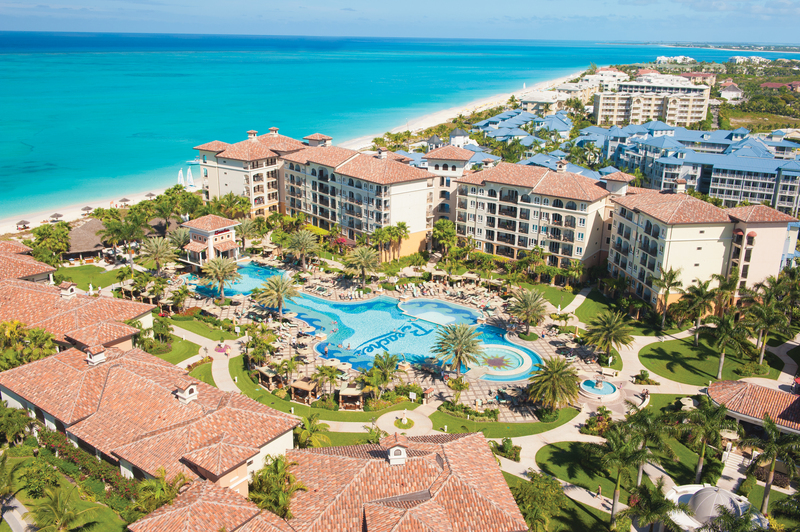 Plus, Beaches Turks & Caicos has 13 bars, including three swim-up bars, butler service in the top-tier suites, and a surf simulator, the only one on Beaches property. Beaches Negril also offers butler service in the top-tier suites, plus waterskiing, which is not available at any other Beaches resort. Experience the wonder and beauty of the Land of Water and Wood. Along with Beaches Negril, Beaches Ocho Rios also includes golf in its all-inclusive amenities (transfers not included). 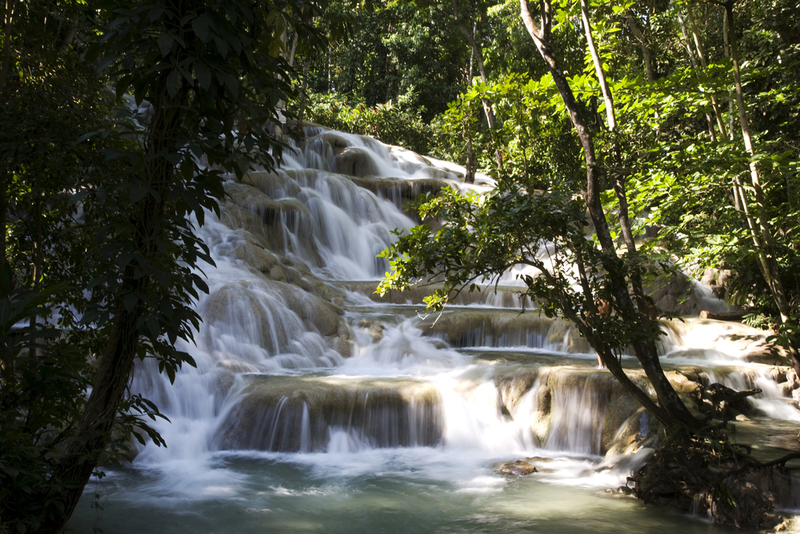 Beaches Ocho Rios, however, is also near the famous Dunn’s River Falls, the Blue Hole, the Rainforest Bobsled Jamaica at Mystic Mountain, ATV tours, and great beaches. So it looks like the undisputed winner of our Beach(es) Battle is…whichever resort suits your family’s needs best. Though Beaches Turks & Caicos is the most flashy with flavors and activities for every palate and adventurer, the best resort is the one that you enjoy the most. If want action and adventure, try Beaches Turks & Caicos. For a more serene escape, Beaches Negril is the best bet. And if you’re seeking excursions outside the resort, then Beaches Ocho Rios is the best fit for you. Ready to plan your Beaches all-inclusive family vacation or curious to learn more? Contact your travel agent today.